Full Mitsubishi History, serviced September 2016 at 2,478 miles, September 2017 at 4,615 miles, and September 2018 at 6,663 miles. 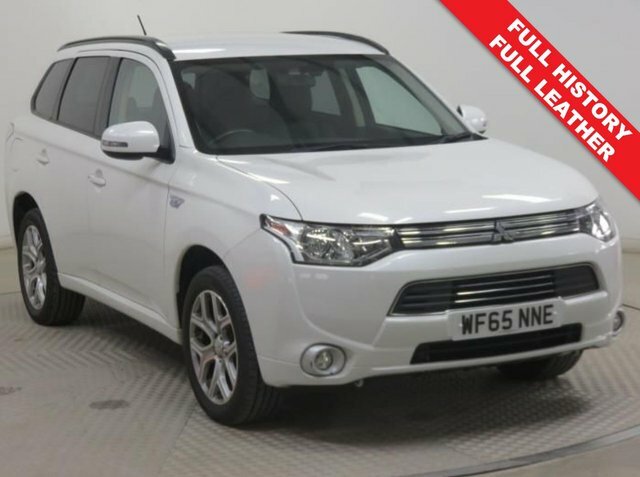 This stunning example of a Mitsubishi Phev 4x4 AWD also comes with Full Leather, Privacy Glass, Leather Multi Functional Steering Wheel, Bluetooth, Air Conditioning, Cruise Control, Parking Sensors, Alloy Wheels, Keyless Entry, the balance of Mitsubishi Warranty until September 2020 and has an MOT up to 27th September 2019 and £0 Road Fund Licence. One of Japan's major automotive manufacturers and maker of class-leading vehicles including the Mirage, Outlander and Shogun, Mitsubishi is a name you can trust when searching for a pre-owned vehicle. 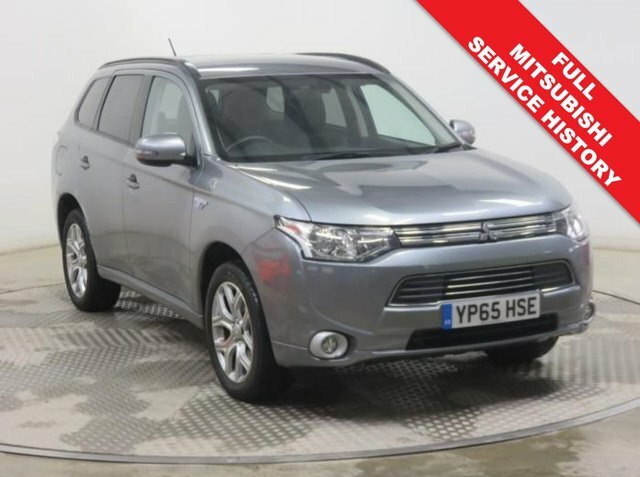 Start your search for a used Mitsubishi in Eccleshall right here at EnjoyCarLife Ltd. We're a leading supplier of quality second-hand vehicles and with our help you're sure to find a model to suit your lifestyle and your budget. It's simple to browse our latest range of used Mitsubishi cars here on the website, but be sure to contact a member of the team if you'd like more information or are ready to book a test drive.